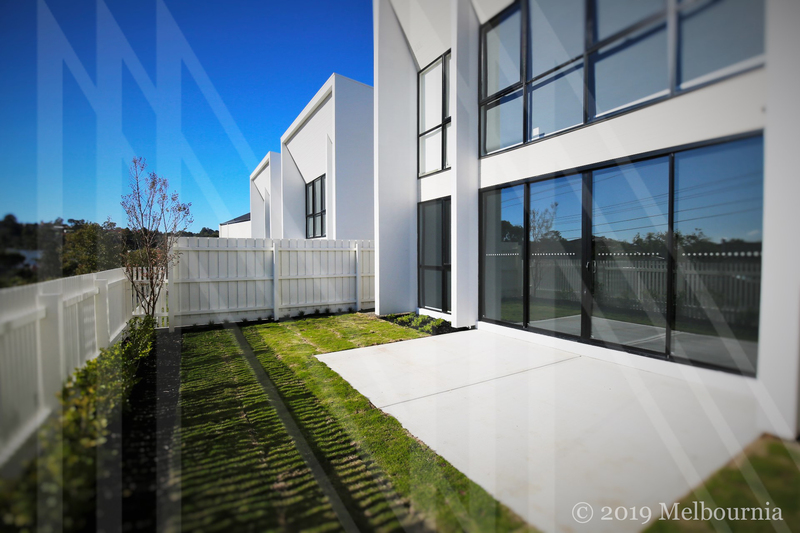 Melbournia | The Gardens @ Chirnside Park Stage 6 settles in April. Leasing enquiries welcome. Chirnside Park's The Gardens is an impressive residential townhouse estate and master-planned community in Melbourne's outer suburbs. We are pleased to be commissioned by Sunland Group to manage the leasing of the Estate. The development has it all. The estate offers 176 built-form contemporary townhouses decked out with private pool, residents' lounge and a conference room. If you're interested in a leasing opportunity, don't hesitate to contact our Asset Management team on 1300 853 987.